A dual-action exfoliating cleanser that can remove dulling surface debris, helping to lift the beard for a closer, cleaner shave. A beard-lifting lather containing microfine Silica beads helps resurface while removing oil and dulling skin cells. Removal of debris pre-shave helps lift beard for a closer, cleaner shave that helps minimize ingrown hairs. Soothing extracts help reinforce skin's natural barrier lipid layer that is so often compromised during shaving. Salicylic Acid, Salix Nigra (Willow) Bark Extract and Silica: physical and chemical exfoliants that help remove dead, dulling skin cells. Betula Alba (Birch) Bark: an antioxidant. Fights off skin aging free radicals. 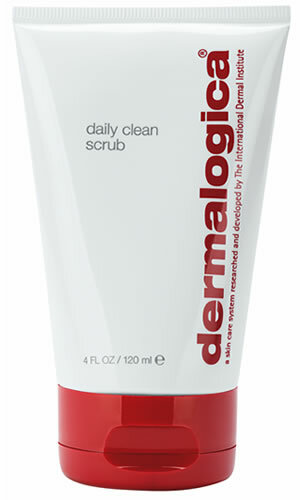 Helps refine and purify pores to prevent breakouts. Melaleuca Alternifolia (Tea Tree) Leaf: a natural antiseptic that helps inhibit bacteria while stimulating skinÕs natural anti-bacterial agents. Also aids in skin healing and soothing skin.